Perhaps, this is a moment Supreme hero Sai Tej heaved a sigh of relief. Having encountered a series of disasters, Sai had to step back in the race. Finally, Sai's woes appeared to have been ended with the awesome openings of his latest offing Chitralahari. The film, in fact, received mixed reports. Yet, Sai's thick bearded getup and Devi Sri Prasad's terrific music turned saving grace for the film. According to day two reports of Nizam, the movie is super strong in all screens with the special mention in multiplexes wherein additional shows are being added. More likely, day two share in Nizam will be more than day one share. 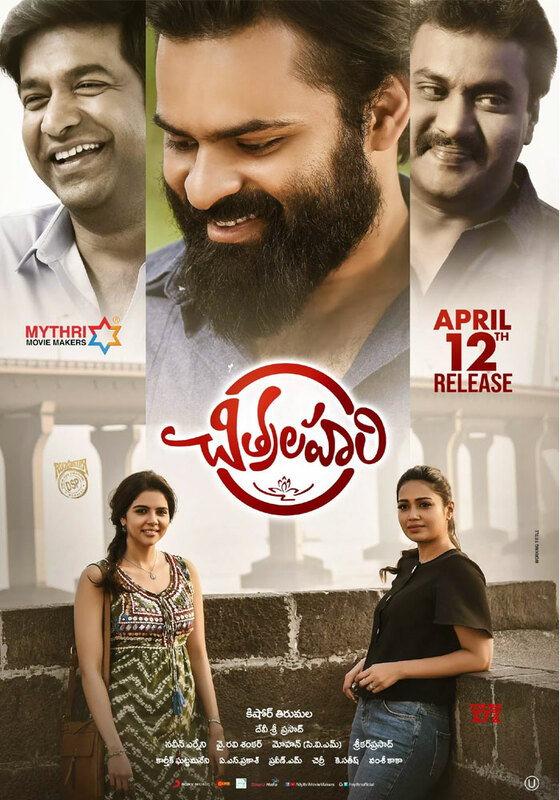 Chitralahari was directed by Kishore Tirumala on Mythri Movie Makers. Kalyani Priyadarshan and Nivetha Pethuraj have done female lead roles.